We invite you to come experience the revolutionizing cosmetic power of two of the world’s most trusted surgical talents in Mexico. 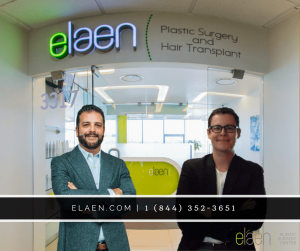 At eláen Plastic Surgery and Hair Transplant Center, your treatment is individually customized to your aesthetic preferences, lifestyle and structure — from the moment you connect with us. With over 20 years’ collective experience in the plastic surgery and hair transplant industry, the expert team at eláen Plastic Surgery and Hair Transplant Center are providing efficient and personalized services to you. 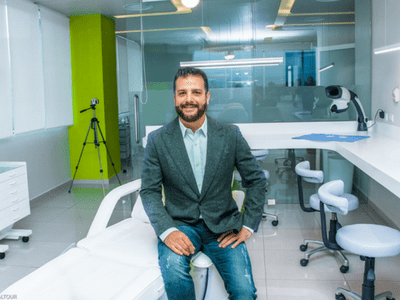 By adapting quickly to new trends in the medical industry, eláen put itself at a competitive advantage compared with other national plastic surgery clinics that haven’t changed. With a high-percentage of fly-in patients, the top plastic surgery center has continually expanded its networks to increase its reach and access to patients. 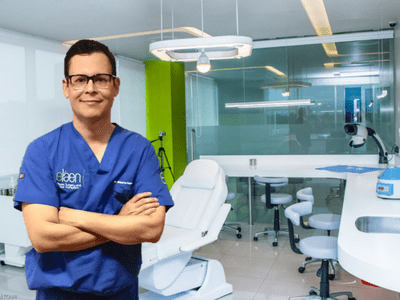 With two convenient locations — Puerto Vallarta (Inside the prestigious San Javier Hospital) and Guadalajara, eláen Plastic Surgery and Hair Transplant Center is a brand formed by a solid and successful medical team. Eláen has become the flagship for all beauty-related enhancements and trending medical treatments. The stunning, modern clinics offer clients exceptional plastic surgery and hair transplant treatment options. Led by expert surgeons, Dr. Alejandro Enriquez de Rivera Campero and Dr. Roberto Guerrero Zazueta, our team is careful to respect our patients’ natural beauty and harmony — as we always favor the least invasive approach. Our Eláen plastic surgery team has one goal — to help patient achieve harmony between the body and mind. We truly believe that to be happy with yourself is by no means a superficial desire as our plastic surgery procedures are not just for our patients’ face and bodies, but a direct impact on their souls. Dr. Alejandro Enriquez de Rivera Campero is a world-renowned plastic surgeon who specializes in facial plastic and reconstructive surgeon. Here at Eláen, we offer the top cosmetic surgery treatments for the face, body, and breasts. Discover the possibilities for your future by viewing our plastic surgery gallery of before and afters.